Thank you for registering your interest with Rosenthal. We're thrilled to announce our newest stage, The Light Horse Release, with 28 home sites to build your dream home. 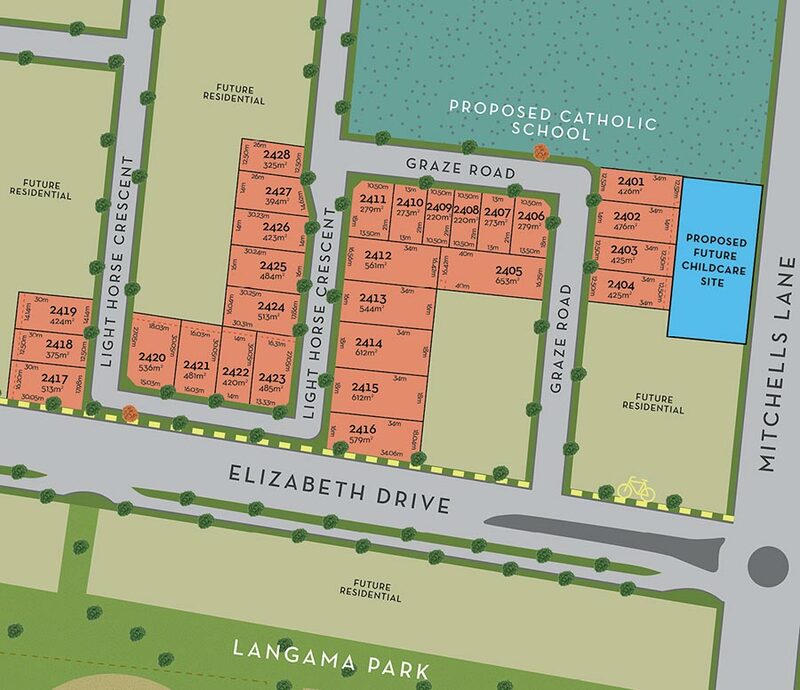 Close to schools and future childcare centre, a home in The Light Horse Release will be within walking distance to all existing and future amenities including bike trails and Langama Park.